We are proud to announce the next in our series of colour nights………..Red. 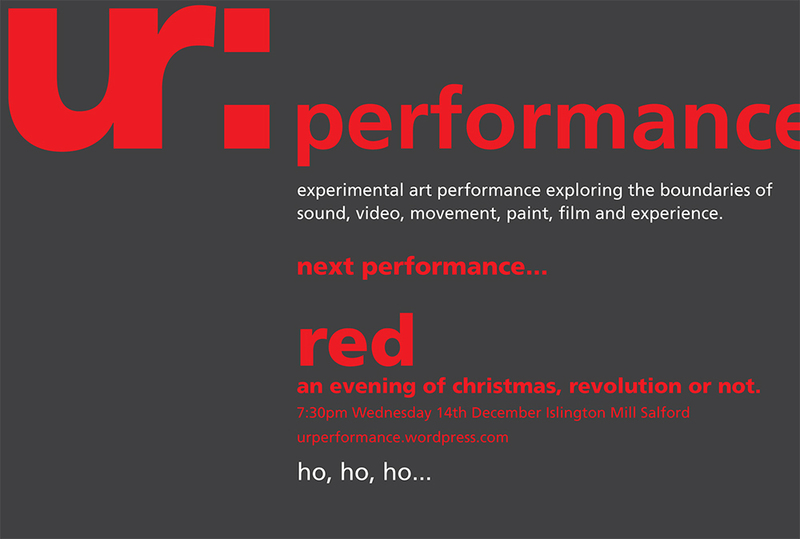 Red will be an evening of red performance, red multi media, red experimental art and all round revolution. There may be fat red men, there may not be. We will have some returning artists from previous Yellow and Black nights, plus some new people invited along for the ride. Bring your preconceptions, bring your misconceptions, bring any conceptions you may have lying around and see what Red has to offer you.